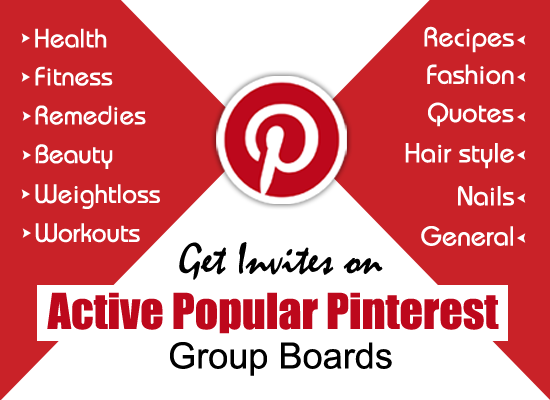 5:14 AM Health, Health Benefits, Home Remedies., Treatments. Cucumber is counted as both, a vegetable and fruit. This is due to its versatile uses in Benefit of Cucumber lies in its application on skin to get relief from inflammation culinary dishes, salads, pickles, as a juice and also being eaten raw. Believed to have originated in India, it is cultivated throughout many regions of the world. With no cholesterol & low in saturated fat, calories from cucumber number a low seventy units per serving of hundred grams. Besides these cucumber nutrition facts, the immense benefits of cucumber make it a good candidate for inclusion in your daily diet. Besides being pleasant in taste, cucumber is rich in nutritional content which can benefit your health in many ways. 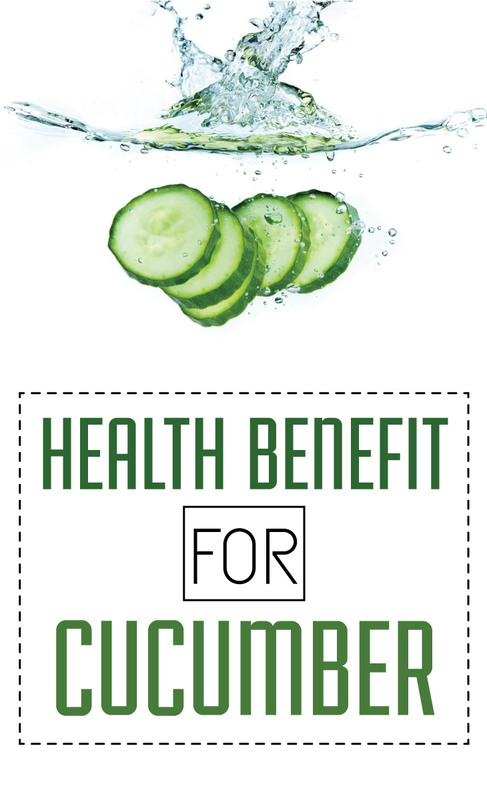 A healthy benefit of cucumber lies in its application in raw form on the skin to get relief from inflammation. Extract fresh cucumber juice and consume twice a day to feel relief from acidity, heartburn, gastritis. Consuming cucumber soup on a daily basis is said to be beneficial for people suffering from ulcers. Place raw cucumber slice over your eyes to avail a soothing effect. The same method is useful for condition of eye swelling. Consumption of cucumber soup or juice daily is useful in controlling cases related to arthritis, eczema & gout. Diabetic patients are said to benefit from daily consumption of raw cucumber or fresh cucumber juice extract. Eating cucumber salad or slices renders benefit to people suffering from stomach, lung and chest problems. Eating raw cucumber can prove beneficial for ailments of teeth & gums. Benefit of cucumber can also be seen in its usefulness for pyorrhea treatment. For those suffering from high or low blood pressure, potassium content in cucumber makes a useful remedy. Include cucumber salad in your daily diet to get benefit of erepsin, the enzyme contained in cucumber that helps in the process of protein digestion. Low calories from cucumber make it a favorite for those on a diet program. When added to spinach, lettuce or carrot juice, cucumber soup (or juice) is said to aid hair growth.